Kbar is a dedicated mobile bar company. 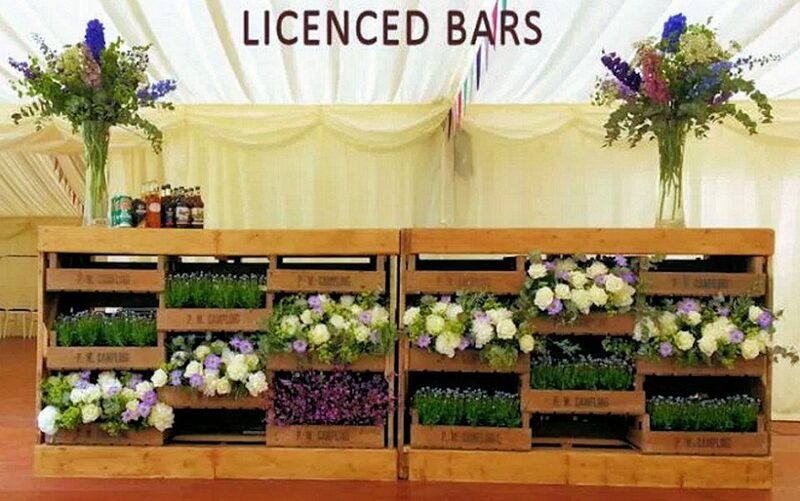 We're based near Market Rasen in Lincolnshire, and we travel for up to 4 hours with our mobile bars, so we cover most of England. We can handle bars for up to 500 guests and will work and stock as many as six sites simultaneously. We also provide bar tents and themed bar marquees, please ask for details. For inquiries and quotes please give us a call on 07442 101 971 or drop us an email using the form below. We try to answer calls as below, but due to the nature of our business this is not always possible. Please leave a message if you’re not able to get through or drop us an email.